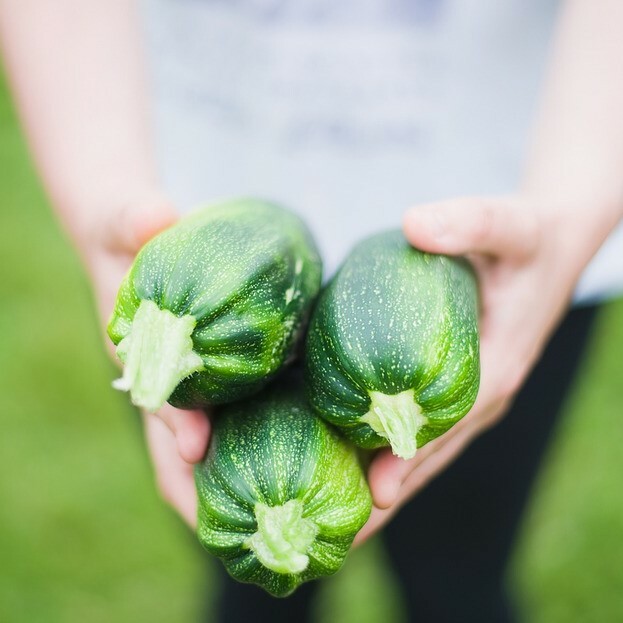 The NextFOOD project has adopted a case-oriented approach because in real-life cases the complex topic of learning in agrifood and forestry systems come into full play and, thus, can be studied under realistic conditions. These cases refer to a wide range of agrifood and forestry systems in different geographical locations (Europe, Africa and Asia). Its base is experiential, action-based and action-oriented learning where competence development and life-long learning by the student—the new agrifood and forestry professional—is equally important as the subject—sustainable agrifood and forestry. In a participatory manner involving students, stakeholders and faculty, the case is continuously exploring theory and methods for fostering these key skills. We will perform a mentoring approach to case development, where more mature cases, will act as a mentor for the less mature and pilot cases. Thus, action research will be carried out, not only to improve the case as such but also to gain insights that can be adapted and used elsewhere to pursue similar goals. Research is conducted on qualitative and quantitative data generated during the case development process and analysed to answer research questions that are relevant beyond the specific case. This produces new knowledge needed to drive the transition to the learning strategies required to educate and train professionals that can meet the very complex future demands in the agrifood sector. NextFOOD links to and makes use of the results from previous competence inventory initiatives within the forestry sector, where our partner and stakeholder organisations have been deeply involved, which justifies an overweight to cases addressing the agrifood system. In addition, the experience and the knowledge produced in each case can be transferred between agrifood and forestry, as well as between adjoining sectors. 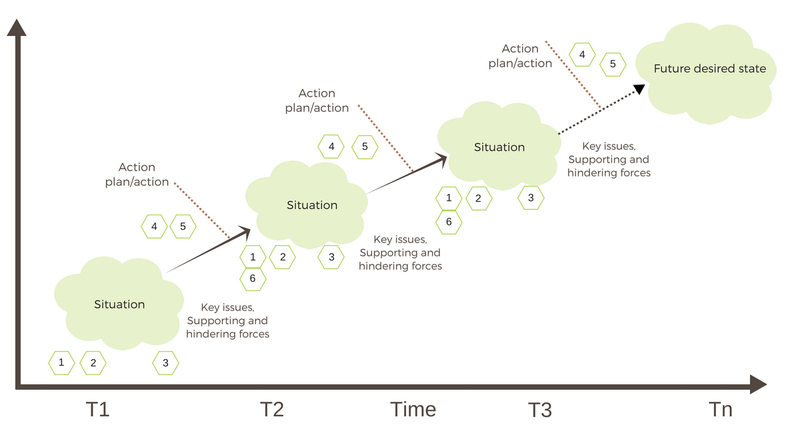 In Figure 3 the NextFOOD approach to action research is presented as a number of steps in a research process. Cases have been chosen carefully to meet the objectives of the project and to be able to fully answer the research questions. All cases meet the criteria of having a multi-actor approach and being inter-disciplinary. 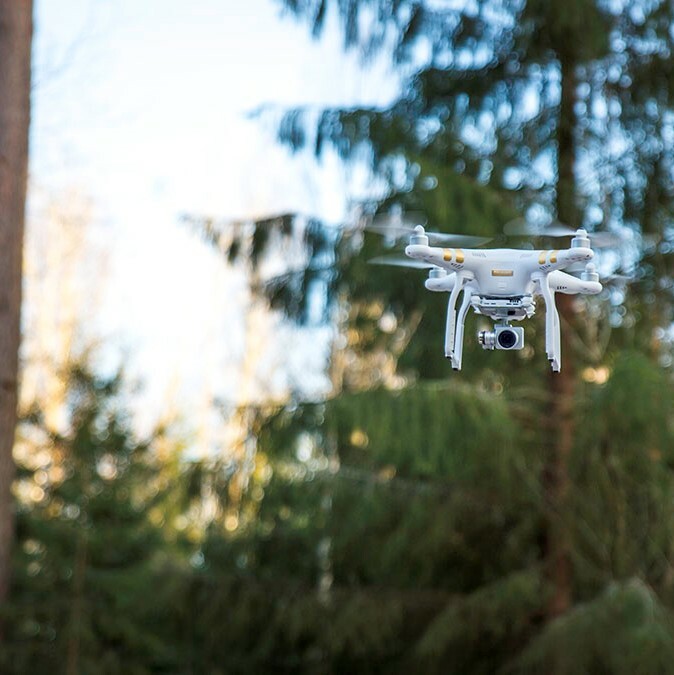 Further on, they represent different parts of the agrifood and forestry system in diverse geographical locations with different natural and social conditions forming a good environment for testing and piloting project outputs. ⇒ Case 1- Agroecology and sustainable farming systems (Norway). ⇒ Case 2- Students and farmers taking food innovations from idea to market (Romania). ⇒ Case 3- Learning from Farmers Training Centres: Multi-stakeholder action learning Platform (Ethiopia). ⇒ Case 4- Supply chain innovation competition (Austria). 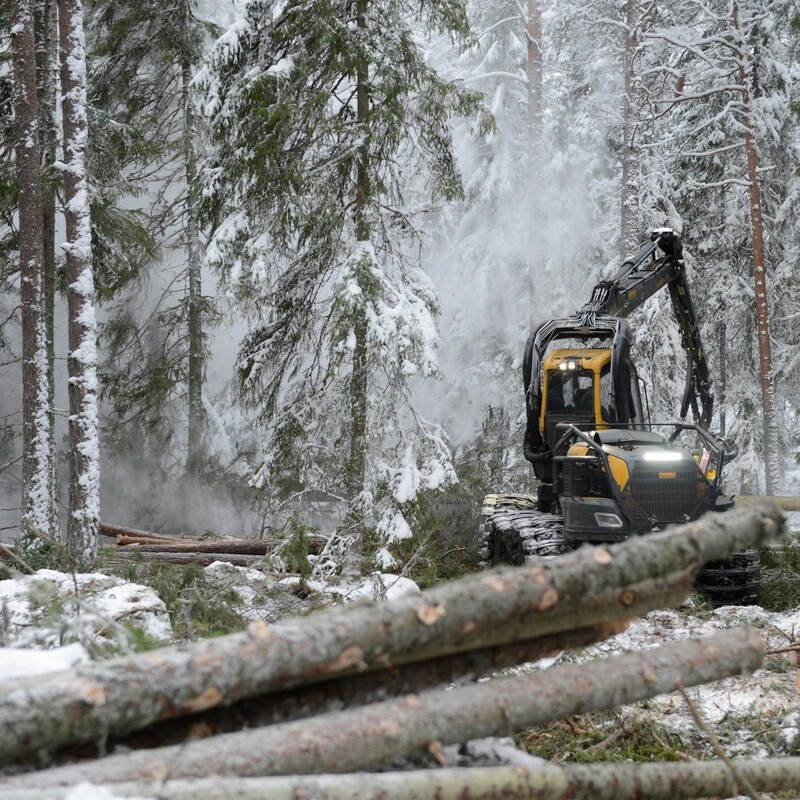 ⇒ Case 6 -Towards a profitable and sustainable forestry chain (Sweden). ⇒ Case 7- Agroecology: action learning in farming and food systems (Czech Republic). ⇒ Case 8- Experiential and action learning in sustainable gastronomy (Italy). ⇒ Case 9- Improving sustainability in farming and food systems by bringing in agroecological approach through action learning (India).